All new PIRANHA®μ PICO by ACSYS - The Definition of Precision in Laser processing. 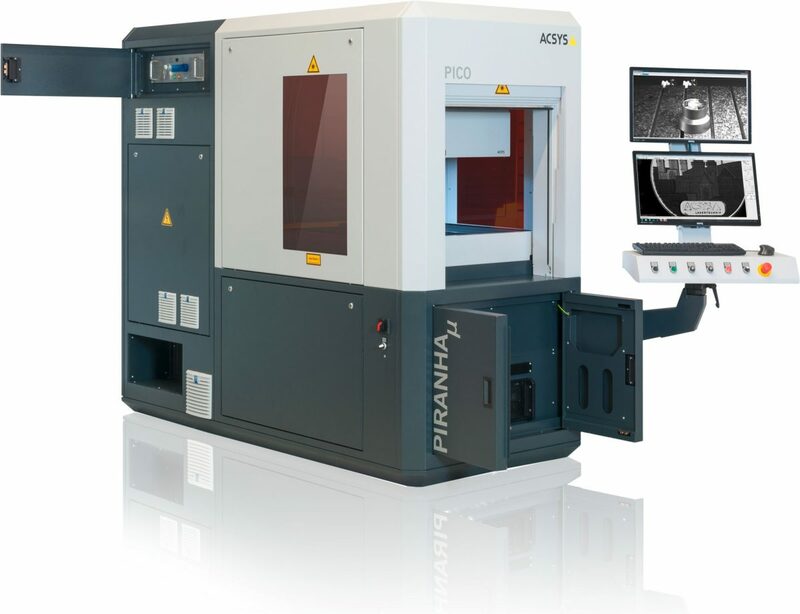 - ACSYS Lasertechnik UK Ltd.
All new PIRANHA®μ PICO by ACSYS – The Definition of Precision in Laser processing. ACSYS introduces the new flagship of the PIRANHA family. As the name implies, the new PIRANHA®μ PICO is equipped with a latest generation of a picosecond laser. Optionally, the modular design of the system also allows configuration with a femtosecond laser or a current fiber laser system. 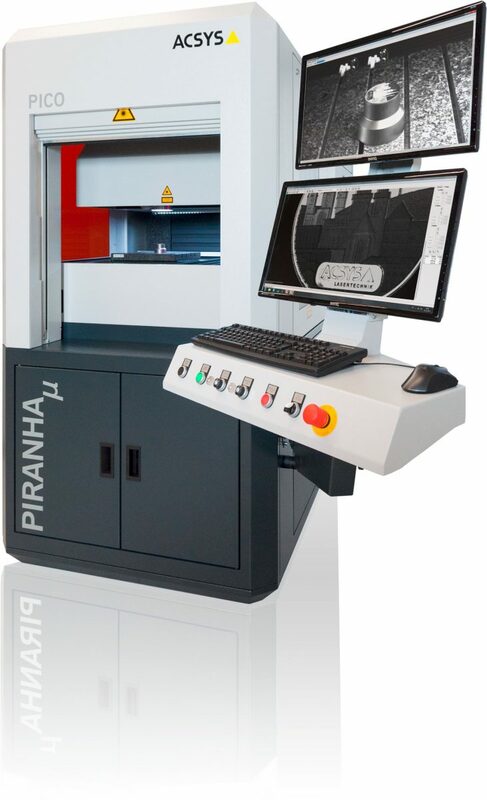 The PIRANHA®μ PICO is also capable of being equipped with a second laser source as a dual laser system. With a footprint of less than 2,5qm the PIRANHA®μ PICO is extremely compact and flexible. The system will be presented on February 2nd at the World Money Fair in Berlin. You will find more information here soon.